As a commitment to the wider Australian society and environment, Waster has partnered with Greenfleet to help customers reduce their carbon footprint. Greenfleet is a not-for-profit organisation dedicated to connecting people with real climate action. Since 1997, they have planted more than 8.7 million native trees across 425 biodiverse forests in Australia and New Zealand to offset carbon emissions on behalf of thousands of leading brands, businesses, councils, universities, NGOs and individuals. Greenfleet is registered as a charity with the Australian Charities and Not-for-profits Commission (ACNC) and eligible tax-deductible donations to Greenfleet have Deductible Gift Recipient (DGR) status with the Australian Tax Office. When you book a waste or recycling service in the Waster online waste portal, you will be given the option of donating $4.02 to plant a native Australian tree through Greenfleet. Waster will match your donation and plant a tree as well! Simply tick the box on checkout - and we will take care of the rest. 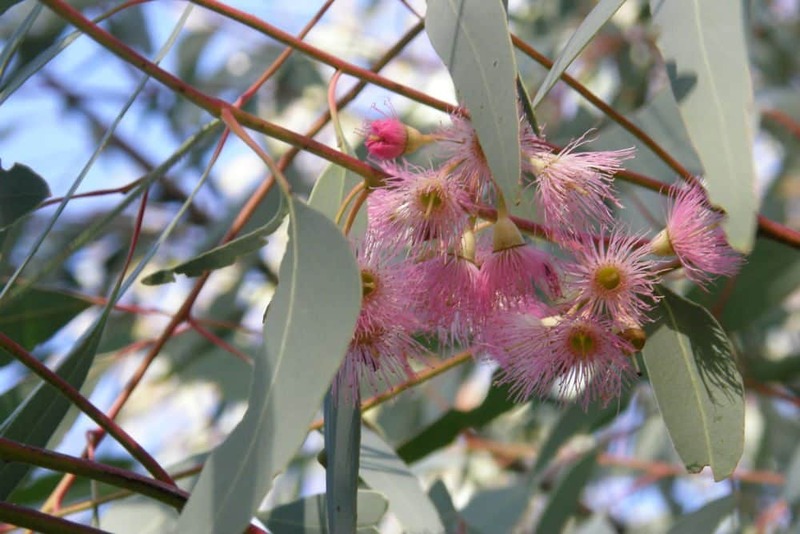 Greenfleet was Australia’s first carbon offset provider – established in 1997 to offer Aussie motorists a tree planting programme to offset emissions. 8.7M NATIVE TREES PLANTED AND GROWING! 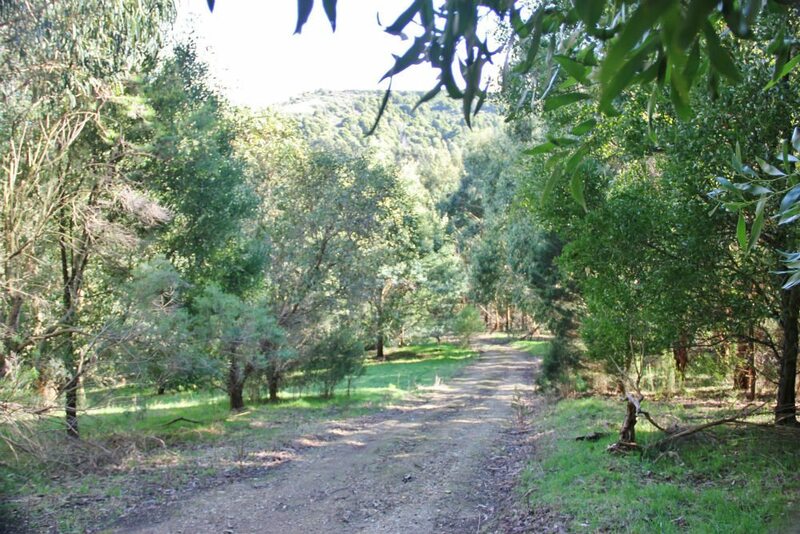 Greenfleet has planted 8.7m native trees in more than 425 bio-diverse forests throughout Australia. More than 2.7m tonnes of carbon offsets committed. 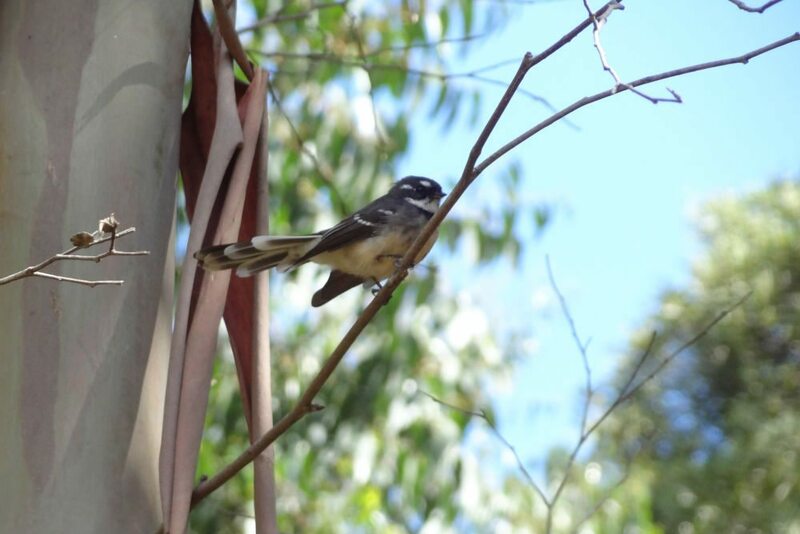 The planted forests provide essential habitat for native wildlife and improve water quality in rivers and streams. Forests reduce salinity and erosion whilst providing windbreaks and shelter for crops and livestock.